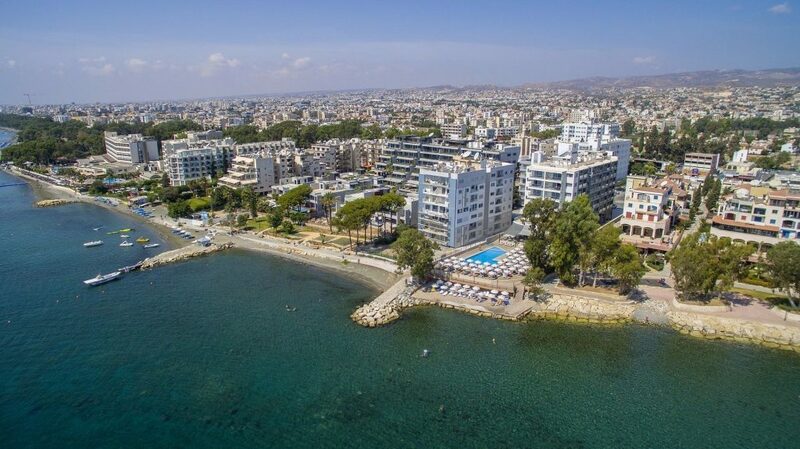 While searching for the perfect accommodation choice in Limassol, your quest will take you to Harmony Bay; a place where participants and spectators can completely unwind, that offers its guests precious moments of relaxation by the sea, in an environment that features all the modern comforts. The Harmony Bay Hotel is situated in Germasogeia, at the heart of a unique natural landscape, just 6km away from Limassol Molos and the start line of Dorians Coastal Challenge. Having been recently renovated, it promises an exciting vacation time for you. Whichever room you choose, you can enjoy direct or indirect sea views, while you will be just a breath away from the coast and one step closer to absolute relaxation. 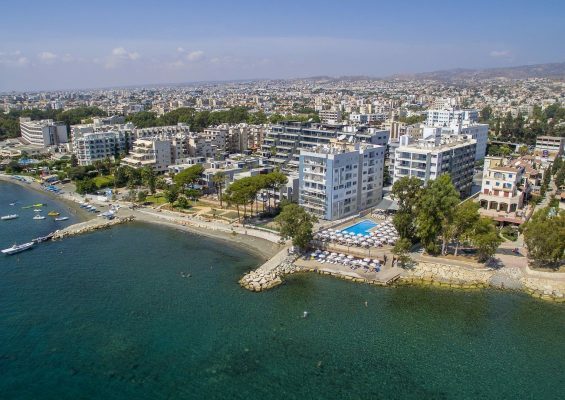 The modern facilities of Harmony Bay Hotel include an outdoor pool, gym, sauna, a bar and a restaurant overlooking the Mediterranean Sea, a view that you can enjoy uninterruptedly every hour of the day from your own balcony. Boasting all the privileges of a Mediterranean paradise, Harmony Bay Hotel, with its modern amenities, including a gym and a sauna, and high-quality services, will satisfy your every need and give your stay a special touch. To benefit from the discount, click on ‘Book Hotel’ button, select the room type and dates you would like to stay, proceed with the booking and under the ‘Personal Information’ section and the ‘Special Requests/Remarks’ box, just write ‘Dorians Coastal Challenge‘. The 10% discount won’t be shown at on the online booking rate but it will be deducted during the payment processing.